Premium Location!!!! Freshly painted with lots of upgrades in the home. New roof, newer siding, newer windows, new air conditioner, new sump pumps, leaf guard gutters to say a few! 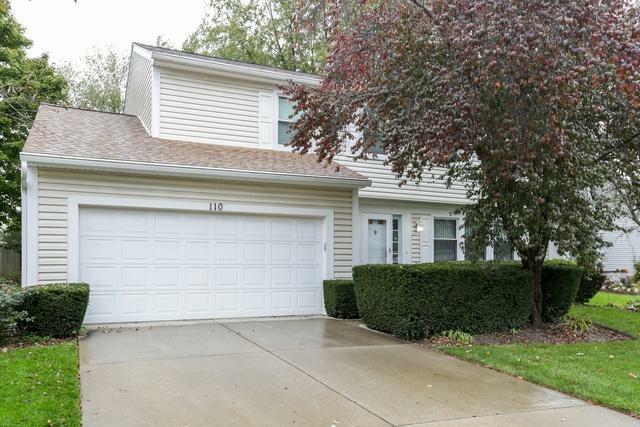 This home was well maintained and is ready for you to move in! 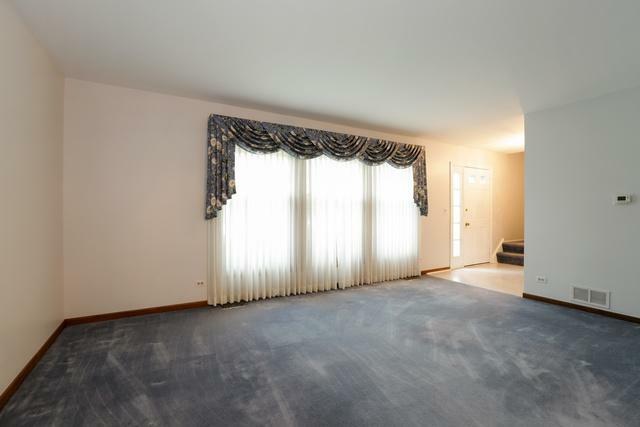 Large family room right off the kitchen great for entertaining friends and family! 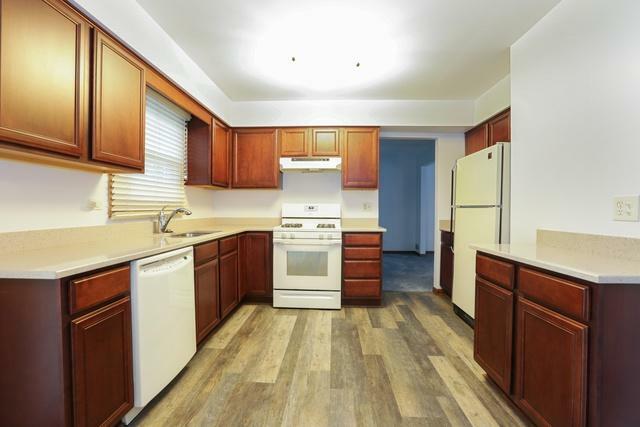 Near schools, METRA, shopping, entertainment, restaurants , and MORE! MUST SEE!